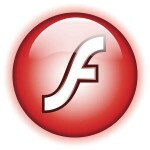 Adobe has released security updates for their Flash Player plugin today. Version 24.0.0.221 is now available for both the PPAPI (Google Chrome and friends) and the NPAPI (Mozilla Firefox and friends) based plugins. 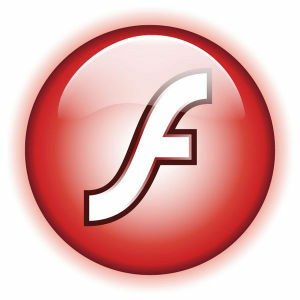 Note that these 24.x Flashplayer releases do not support DRM or hardware acceleration as Adobe first wants to focus on security.